Once the “unHampton,” this former whaling port is now among the most desirable of all the East End villages. A port town with classic seaside charm. Postcard-pretty, the lively 2.3-square-mile bayfront village has a larger-than-life personality and an independent attitude. 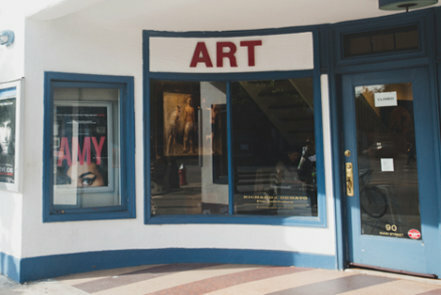 Its thriving Main Street consists of mom-and-pop shops, art galleries, an art-deco-fronted independent movie theater and an impressive variety of places to wine and dine. 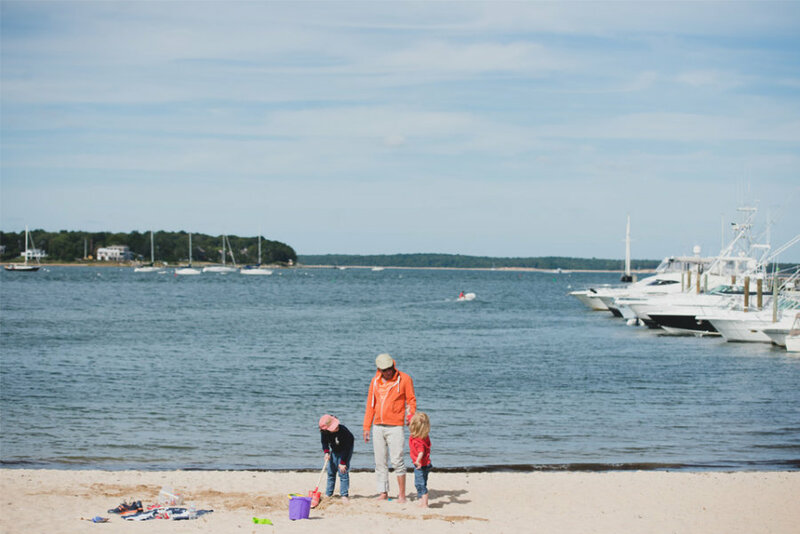 Though four miles from the ocean, it is frequently included in lists of the most desirable coastal towns and villages in the country. 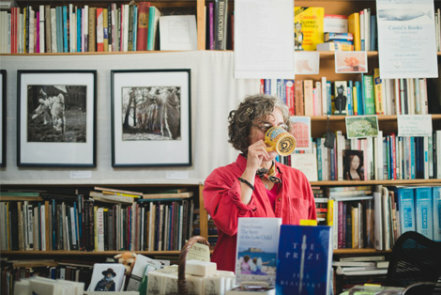 A mix of intellectuals, writers, local families, and the nautically-inclined. 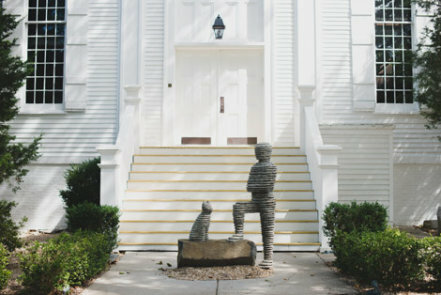 Long favored by famed writers, Sag Harbor housed and inspired James Fenimore Cooper, Herman Melville, John Steinbeck (who set *Winter of Our Discontent* in Sag Harbor and won the Nobel Prize while living at Bluff Point), E.L. Doctorow, Lanford Wilson, Joe Pintauro, and poet George Sterling. 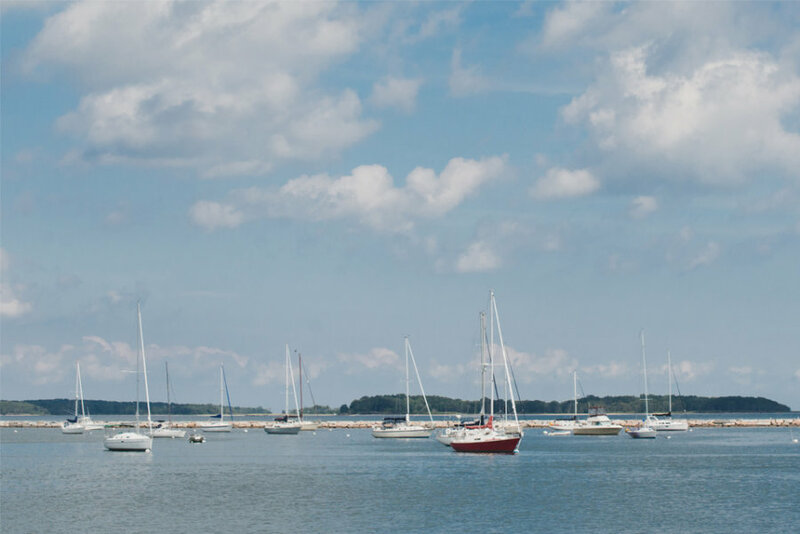 The town’s established marinas and harbor attract ocean-lovers, and its many year-round residents maintain the village’s special flavor in every season. 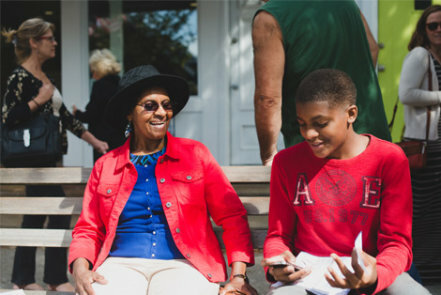 A vibrant community of year-round residents. 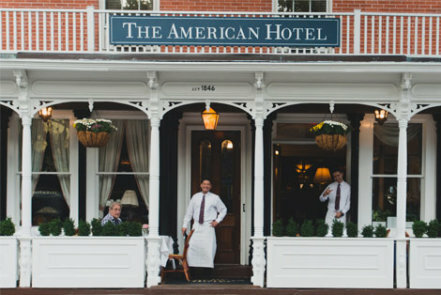 While many residents of Sag Harbor take to the sea, others may be equally inclined to spend the warmer months at its local beaches or dining at local institutions such as the Dock House, the iconic American Hotel, or even Bay Burger, made famous for its jazz jam session where many a world class musician has sat in. 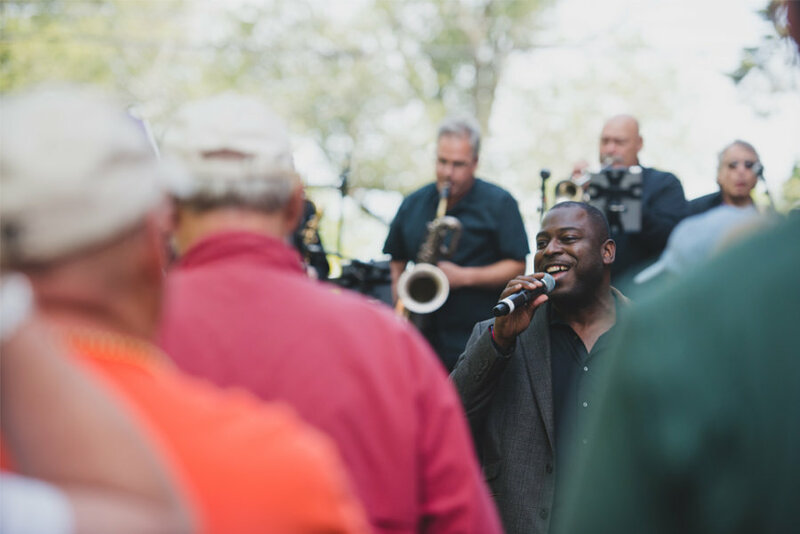 Open and inclusive, practically anything goes in the vibrant waterfront community. It’s all good here as long as no one does something to negatively impact his or her neighbors. 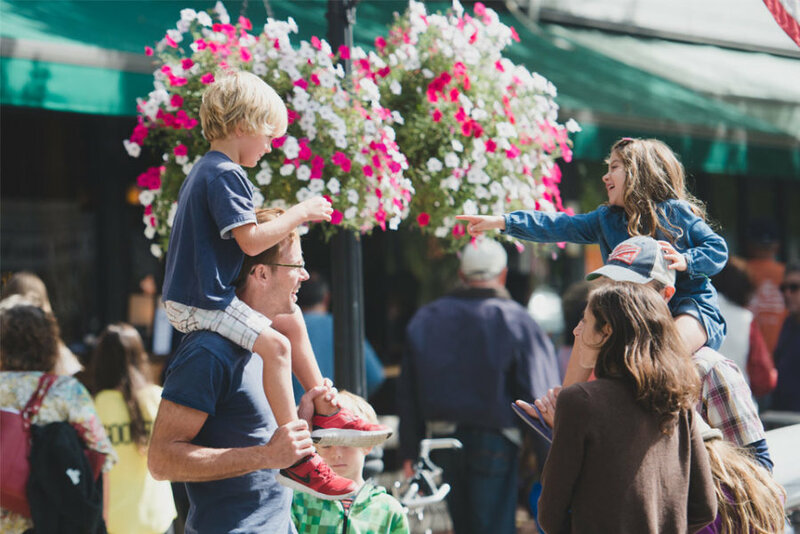 Decidedly free of pretense, yet still chic and stylish, the village is known for its welcoming spirit. It’s also a very active place and a haven for sailors, swimmers, runners, bikers, and yoga enthusiasts. 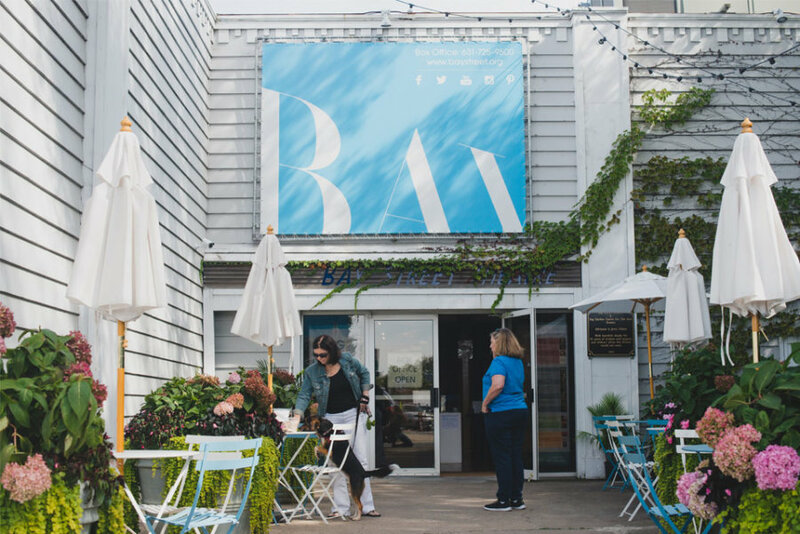 Sag Harbor has a well-developed restaurant scene, and many of the village’s favored eateries allow for plein air or waterfront dining. Quiet bay beaches and breathtaking sunsets. 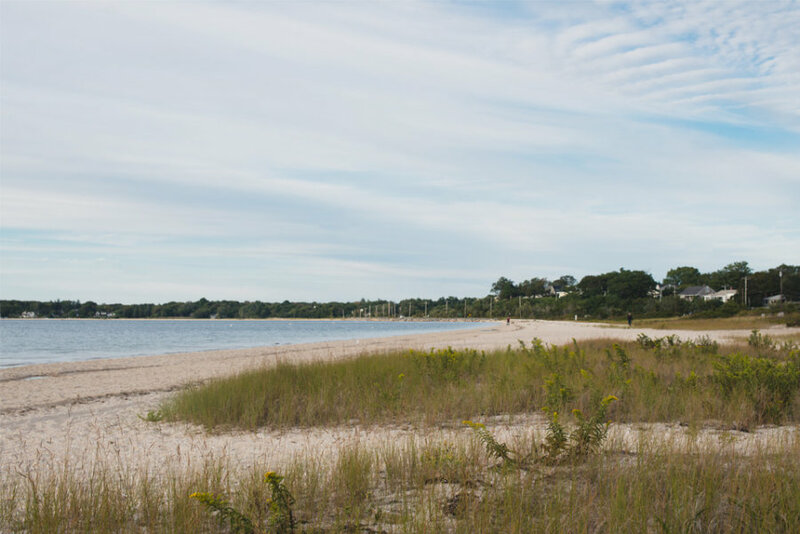 The calm waters of Long Beach, Noyac Bay and Sag Harbor Cove draw a different crowd than the ocean. The history, the abundance of nature, and the multicultural vibe keep them coming back for more. 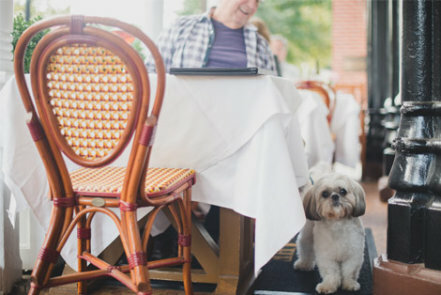 Nineteenth century architecture, harborside dining, and extensive entertainment options. 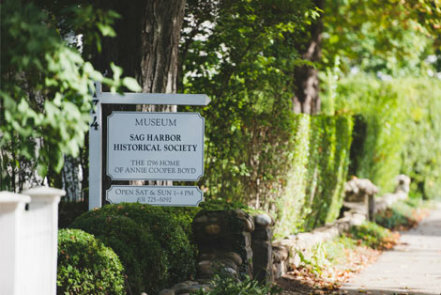 The Sag Harbor community has proudly preserved its architectural heritage. 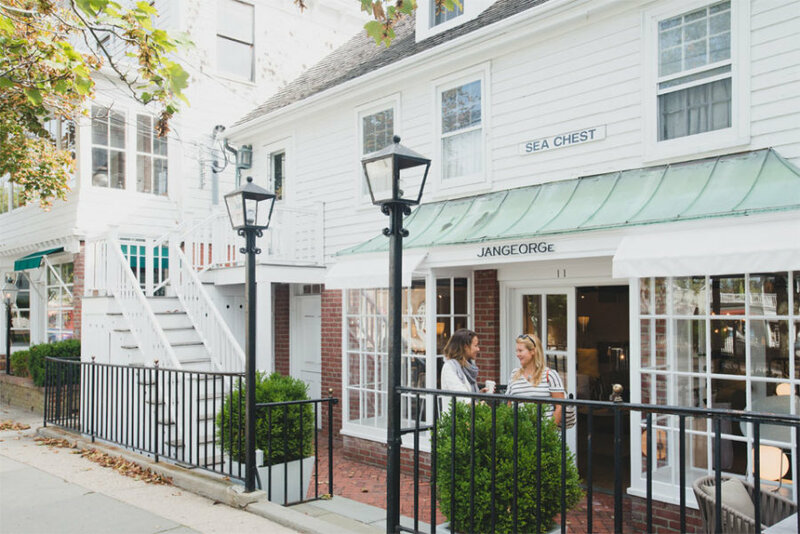 A trip through the village reveals restored Greek Revival and Victorian captains’ houses, cottages, and saltbox homes, most dating to the nineteenth century. 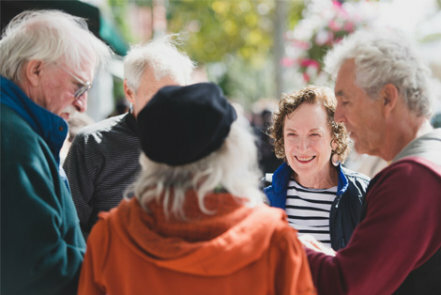 Of its many charms, Sag Harbor residents appreciate Bay Street Theater, Long Wharf, the architectural and historical significance, Sag Harbor Whaling and Historical Museum, Mashashimuet Park, and the people who call this magical place home.